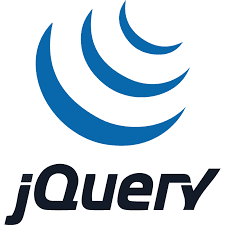 A jQuery fade effect is used to gradually reduce the opacity of the selected elements. You can fade a HTML element in and out of visibility. 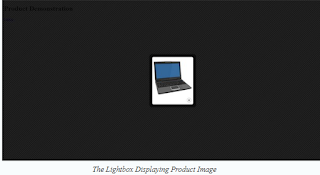 Is used to fade the appearance of the selected elements. Is used to restore the appearance of the faded, selected element. Is used to fade the appearance of the selected elements, when they are faded out, and restore the appearance of the selected elements, when they are faded in. In the preceding code, div tag is referred by using its name . In the click event handler of the div tag., the this keyword referred to the current HTML elements, that is, the div tag. When the user click on the div tag, the text FADE ME AWAY! fades away. When the Restore button is clicked, the text, FADE ME AWAY! reappears. param specifies the CSS properties to be animated. speed specifies the duration of the animation effect. callback specifies the function that will be executed after completing the animation. It is the optional parameter. The preceding code will increase the size of the <DIV> element according to its specify width and height when the mouse is moved over it and will reduce the size of the <DIV> element according to its specify width and height when the mouse is left over it. The toggle() function can be used to switch between the show and the hide effects of an elements This events can be used to show or hide the element, alternatively when the events occurs.